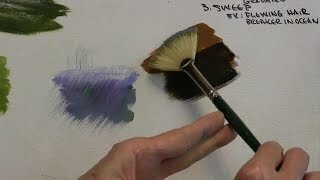 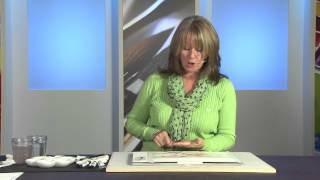 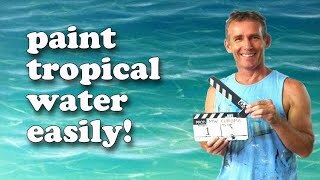 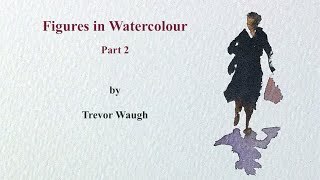 watercolor tips!! 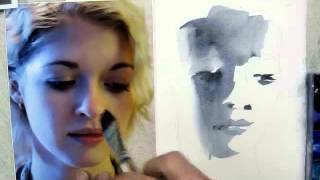 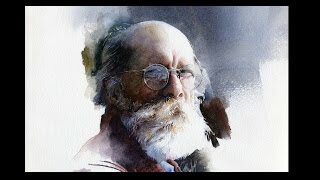 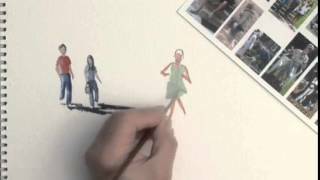 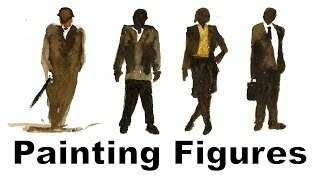 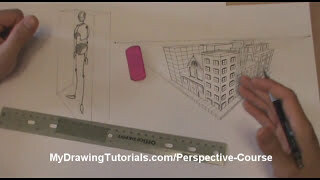 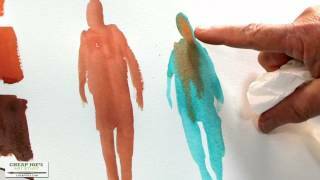 how to paint people - its easy!! 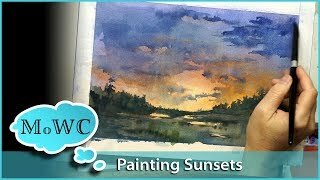 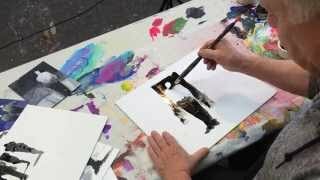 How to Make a Sunset Glow in Watercolor. 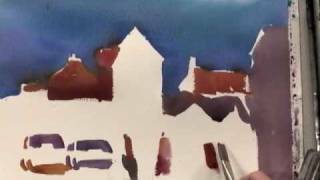 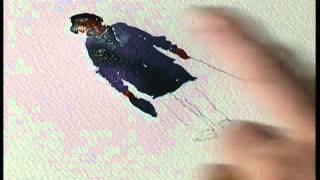 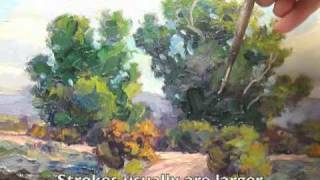 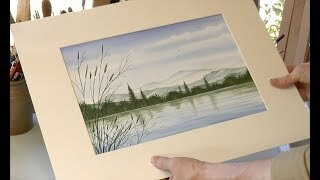 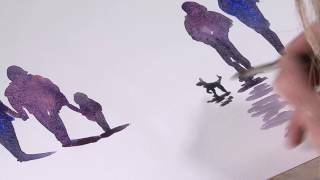 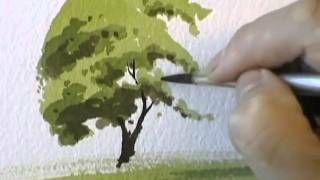 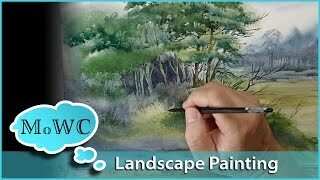 Watercolor Landscape Speed Painting "Wood's Edge"
BobBlast 123 "How I Paint Figures without Painting Figures."